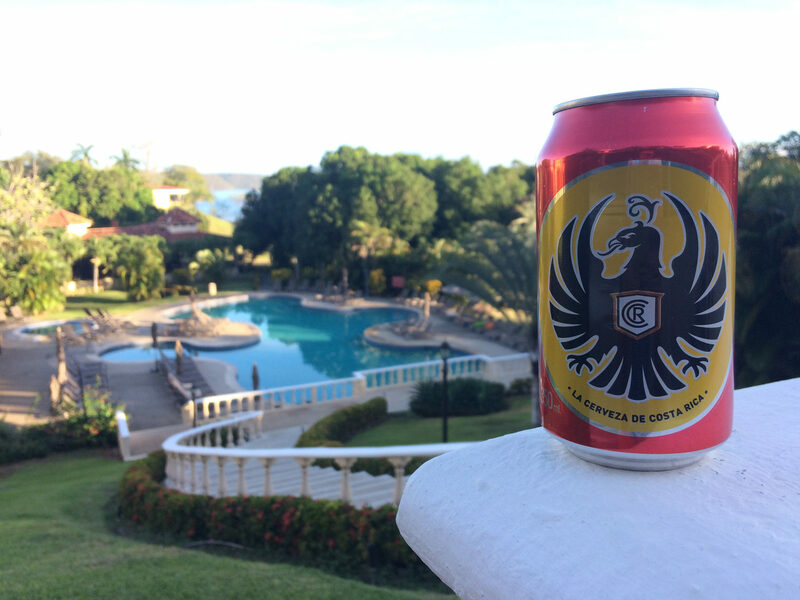 “Imperial is, no doubt, Costa Rica’s favorite beer. It was first produced in 1924 by Cervecería Ortega, with the intention of combining German tradition with the Costa Rican’s flavor preference. Imperial went on to become an instant hit and, and is today’s undisputed market leader. 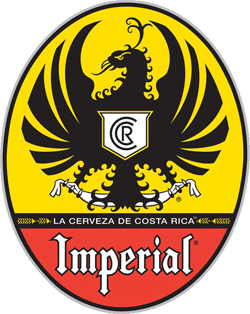 Imperial’s “eagles” began flying outside of Costa Rica in 2004 when they were first exported into the United States, where it is now distributed in over 20 states including California, Texas, Florida and New York. Moreover, Imperial has reached overseas markets as distant as China and Australia, not to mention the Central American region. Imperial is unquestionably the most dominate Costa Rica beer. It is easily the most widely marketed. 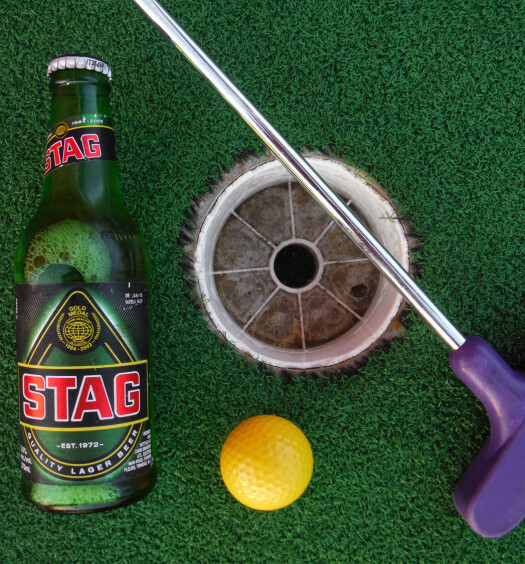 This light lager resonates with all of the senses as it diverts attention from the scorching Costa Rican sun. 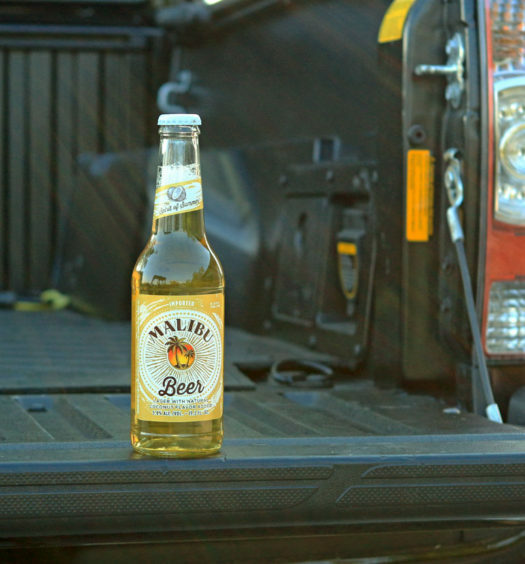 The lively carbonation invites a common mild grainy approach. A sweet passive floral character transitions to the dry finish. The aroma is somewhat portrayed by corn and straw, but not entirely unpleasant. Imperial does not possess the brazen skunky tones of other Centrial American beers. Overall, Imperial is a great beer to sip under lone palm of a quiet Costa Rican beach. Cheers.